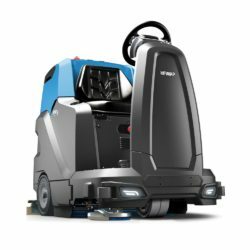 The latest ride on scrubber drier from Fimap. 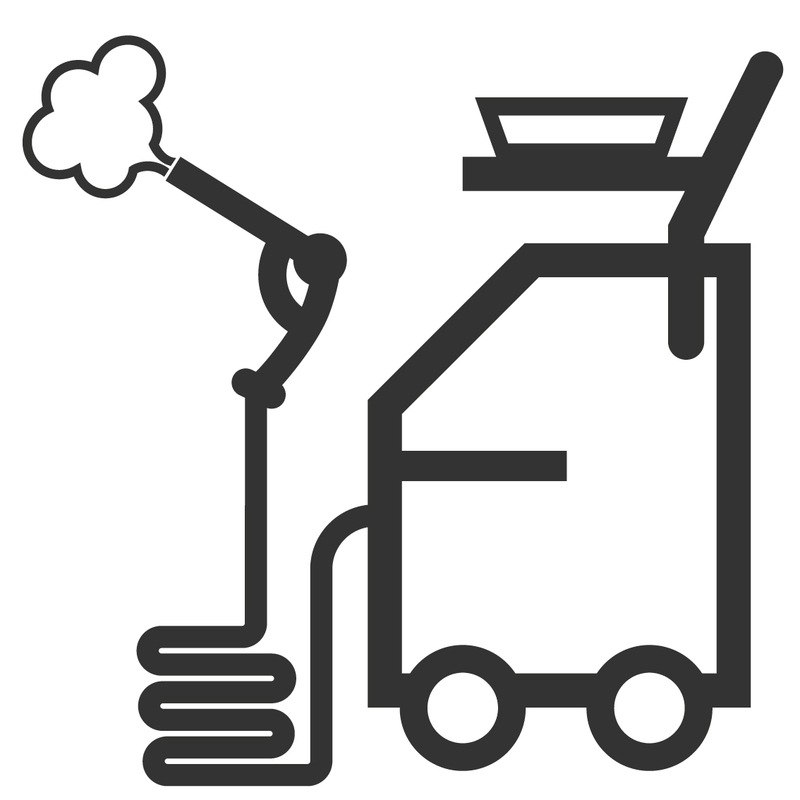 Welcome to the LVC ‘one stop shop’ for cleaning machines in London and throughout the UK. 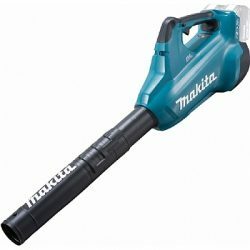 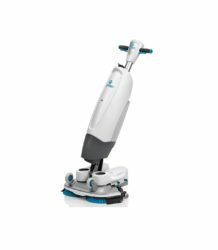 We provide commercial and industrial cleaning machine sales, service and hire in London and across the UK. 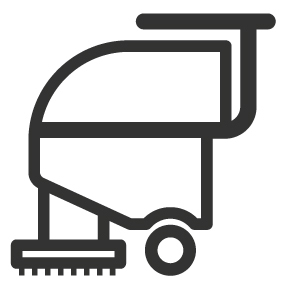 As major distributors for all of the leading cleaning machine manufacturers and with over 20 years’ experience in the industry, we provide expert services no matter what the make or model. 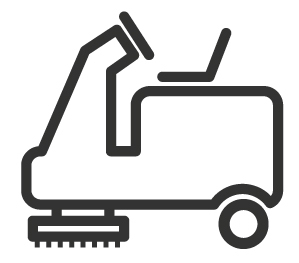 As one of the leading distributors of cleaning machines, we stock a range of equipment from scrubber dryers and floor polishers to road sweepers and pressure washers. 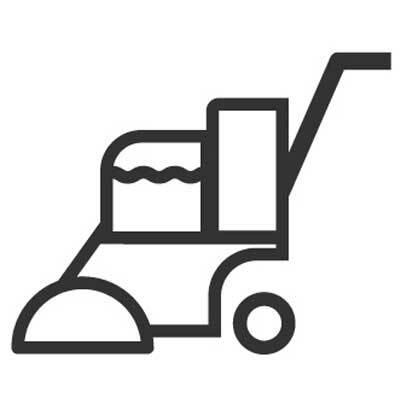 At all times we aim to provide a fast efficient service and we understand how vital it is to your business to have fully functioning, reliable cleaning equipment available at all times. 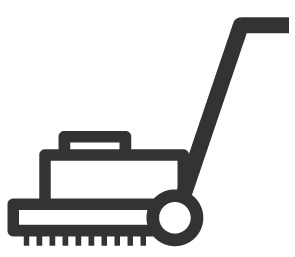 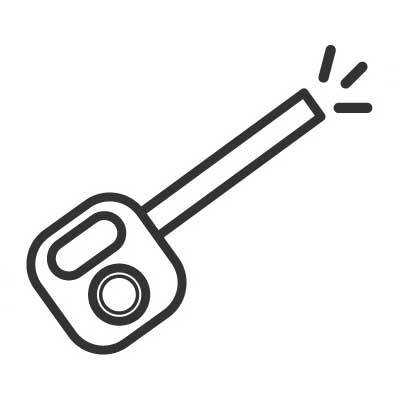 As a company, we pride ourselves on our ability to repair all of your cleaning fleet, saving you time by only having to deal with one company. 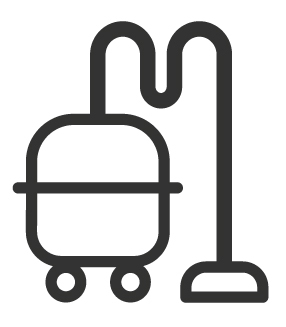 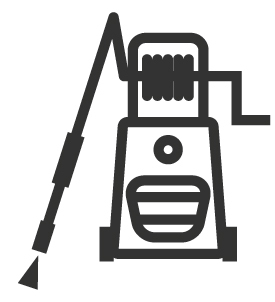 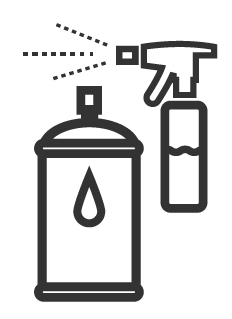 Just one call for all of your cleaning equipment requirements. 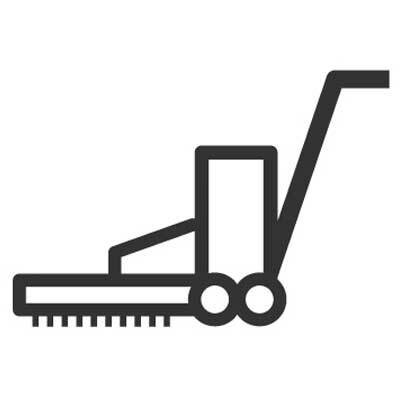 Whether it be professional unbiased advice on cleaning solutions, technical advice on damaged equipment or any hire requirement, a member of our friendly sales team is always happy to help.